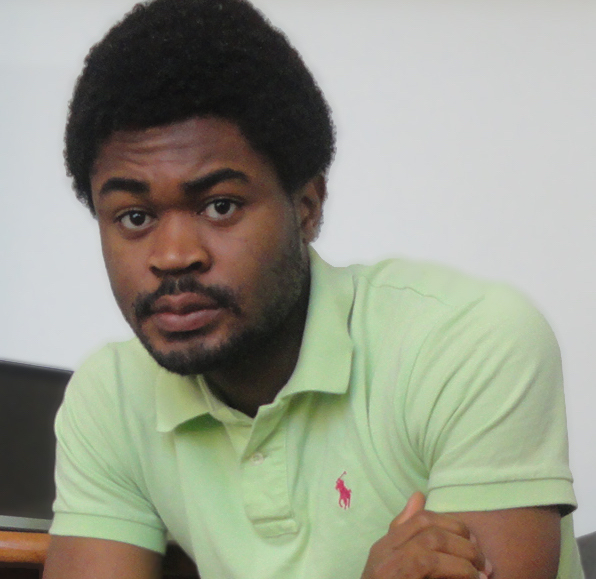 MS HCI student Paul Lazarus has been selected as the inaugural Roland Ewubare Fellow for Societal Engagement and Impact. The fellowship is made possible thanks to a generous donation from Roland Ewubare, executive chairman of Madison Avenue Legal Resources, Inc. Paul, a native of Abuja, Nigeria, has been studying technologies to support political development and civic engagement especially back in his home country. The Ewubare fellowship is intended to support the work of graduate students whose master’s and doctoral work connects with societal engagement and impact. Roland Ewubare is an experienced transactional lawyer and public administrator with over 25 years’ experience obtained in the United States, the United Kingdom and Nigeria. 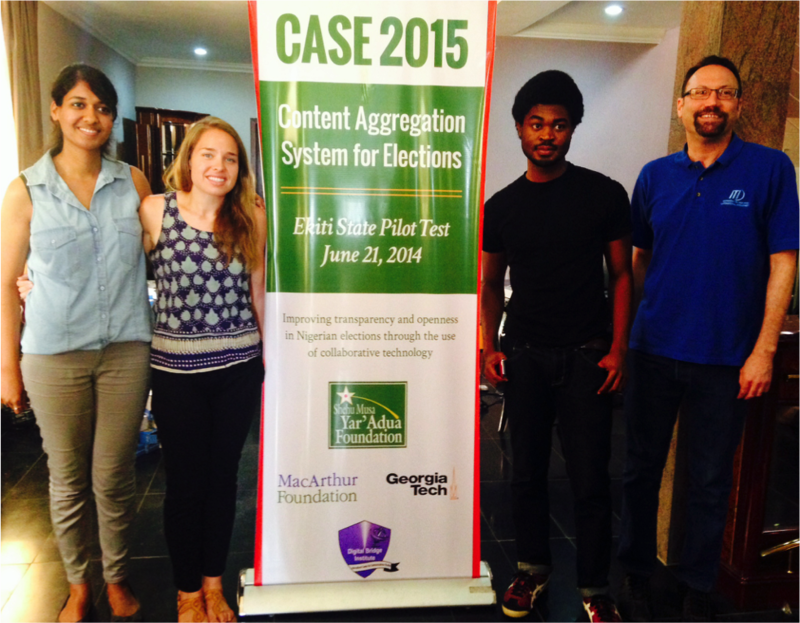 T+ID team members Tulika Saraf, Amanda Meng, Paul Lazarus, and Michael Best traveled to the Nigerian state of Ekiti to test deploy the Aggie 2.0 real-time report aggregation and analysis platform during the state's gubernatorial election. The new Aggie system brings together real-time social media aggregation and analysis with real-time field observer data via the ELMO system - a field observer platform developed by The Carter Center with T+ID partnership. 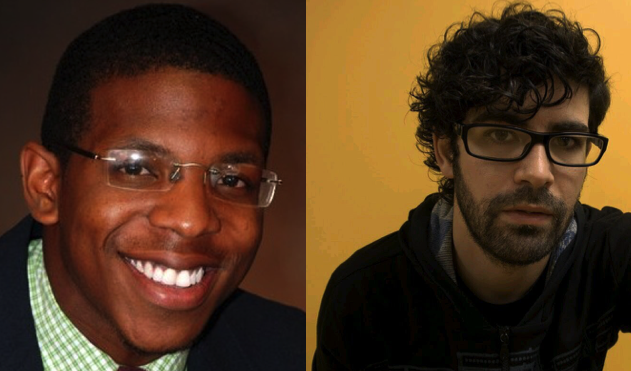 Congratulations to Bence and Nekabari, T+ID lab members who and new Georgia Tech graduates. Bence has been award the MS in Public Policy and Nekabari an MS in International Affairs. Michael Best receives Steven A. Denning Faculty Award for Global Engagement. 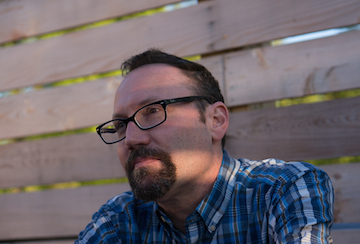 Michael Best has received the 2014 Steven A. Denning Award for Global Engagement. This award recognizes a Georgia Tech faculty member who has demonstrated sustained outstanding achievement and commitment to the advancement of the Institute’s global engagement. 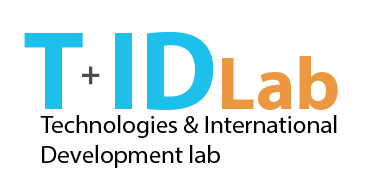 T+ID delegation take top prizes during ITU Global Youth Summit in Costa Rica. 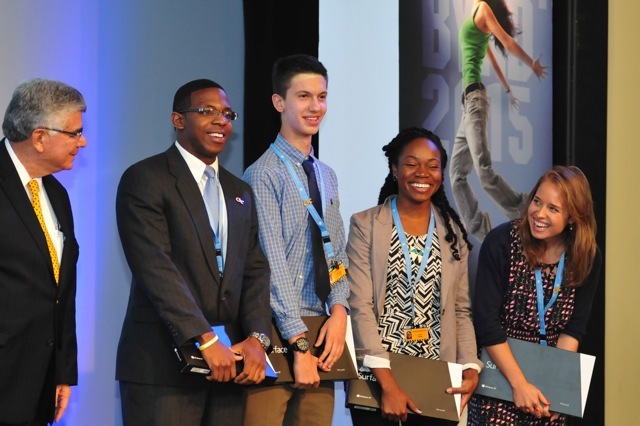 Tech's five student delegation has just returned from the ITU Global Youth Summit in Costa Rica. They were a formidable force throughout the meeting's hackathon and they have brought home the gold and silver: their app came in First in the education category and Second overall. Their project tackled Millennium Development Goal #2, creating an integrated web/mobile phone system to help inform policy makers about primary education student enrollment levels. The summit brought industry, government, and international organization leaders together to interact with youth from around the world as peers and co-creators of the future of ICT. The GT team attended, and impacted, many other components of the Summit and represented Georgia Tech well: to the President of Costa Rica, First Lady of Nigeria, Secretary General of the ITU, and other VIPs of note, and in media interviews with the likes of CNN. The Georgia Tech team was made up of Deana Brown (PhD student, IC), Nekabari Goka (MS student, INTA), Amanda Meng (PhD student, INTA), Alex Stelea (Sophomore, CoC), and Stephanie Su (Sophomore, CoC). Congratulations to these amazing Georgia Tech students!